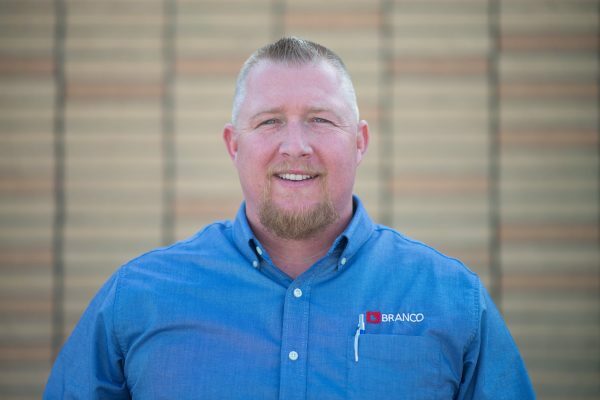 Established in 1933, Branco Enterprises Inc., is a leading provider of General Contracting, Design Build and Construction Management services in the four state region. 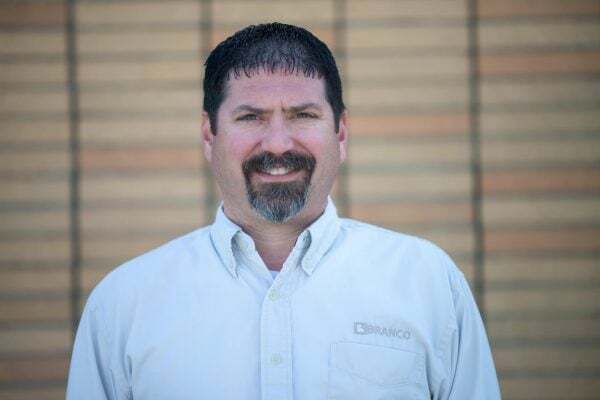 Originally named Branham Construction, after Price Branham, the company primarily did residential construction and expanded to additional offerings after his brothers, Roy and Curt Branham, joined the company. 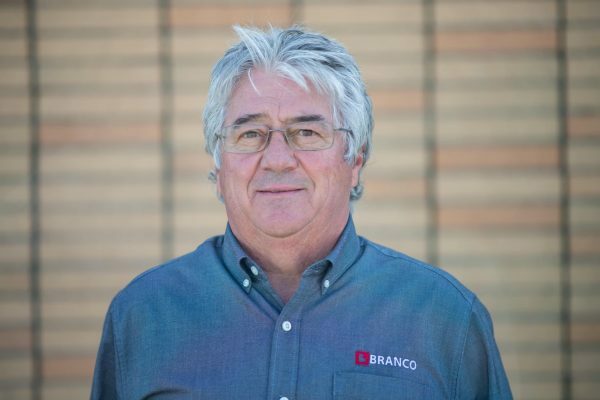 After being incorporated in 1976, the name changed to Branco Enterprises Inc.
Our portfolio has diversified to include commercial, industrial, church, aquatic, school, and civil projects, but our goal remains the same, provide quality projects that stand the test of time. We understand the importance of building relationships and communicating with you throughout the entire project. From start to finish, our team will be there to help guide you through the building process and advocate for you when necessary. Our company was founded on the belief that doing the right thing and providing quality products is the only way to do business. 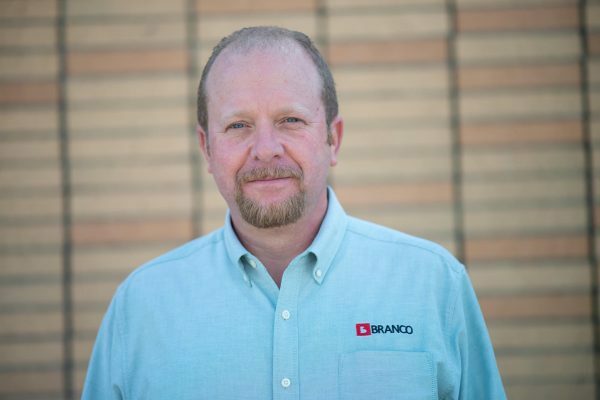 Over the years, we have built strong relationships with Architects, Engineers, and clients and we continue to thrive today because those same beliefs are still the backbone of our business. Large or small, we approach each project with the same passion and excitement displayed by our clients. Your goals are our goals. Headquartered in Neosho, MO, we expanded in 2013 with the opening of our second office in Springfield, MO. We made this commitment to better serve the Springfield regional market that we have consistently served through the years. 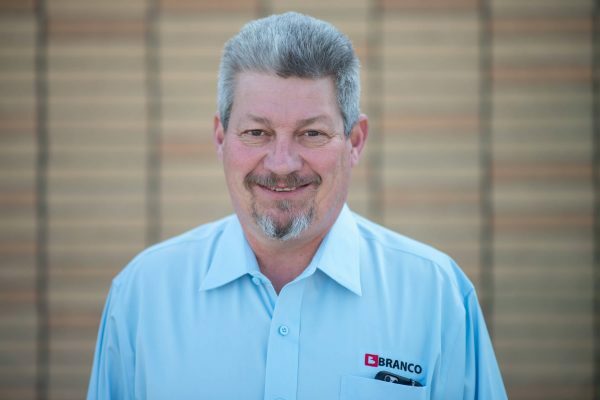 Community involvement is a hallmark of Branco Enterprises. We take pride in contributing to the success and growth of our communities.